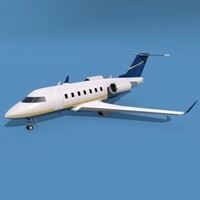 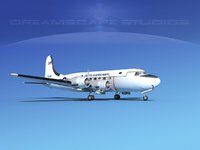 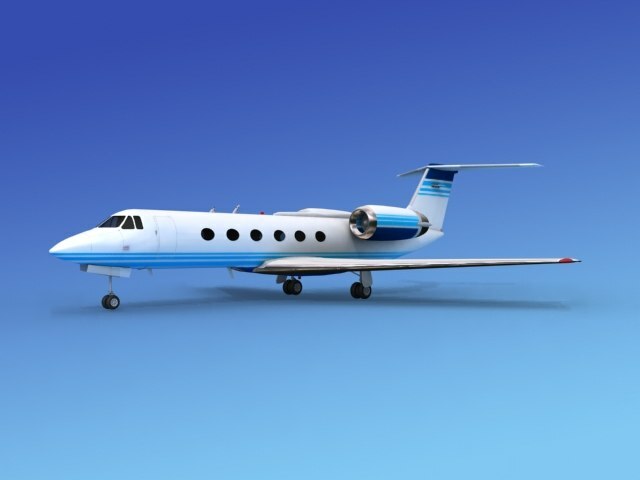 The Gulfstream G-4 is built very near to scale within actual general dimensions, is fully textured and comes with different formats. 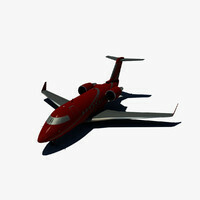 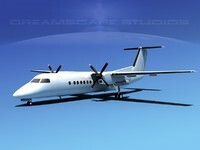 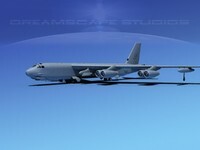 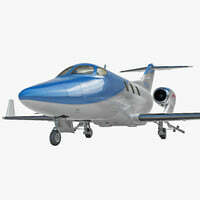 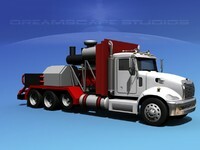 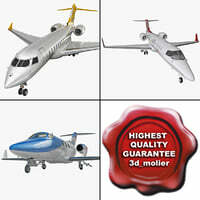 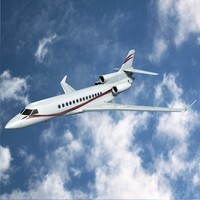 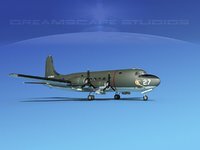 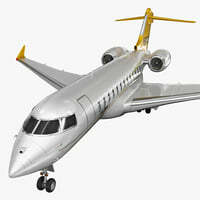 This model also includes retractable landing gear, animateable control surfaces and landing gear doors. 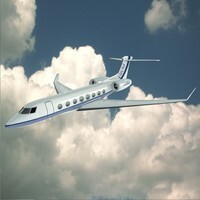 The Gulfstream G-4 or G-IV is a family of executive jets built by Gulfstream Aerospace of Savannah Georgia. 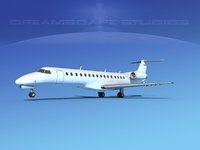 They are no longer in production. 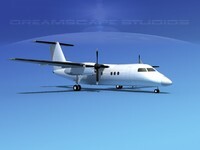 They are powered by 2 Rolls Royce Turbofans and carries two crew and up to 19 passengers.